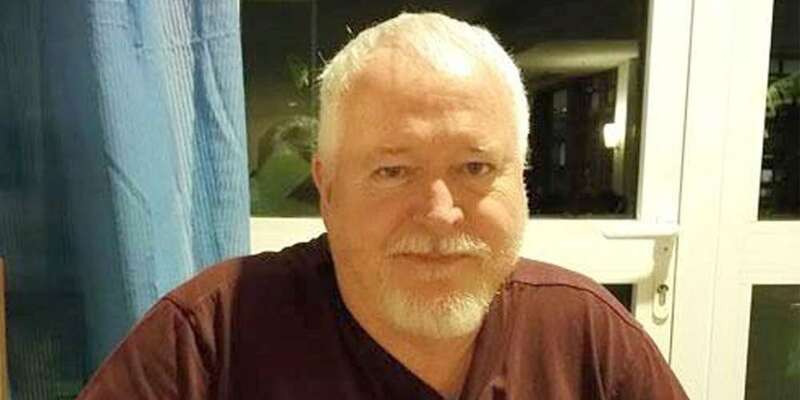 The story of Bruce McArthur, the alleged Toronto serial killer, just keeps getting stranger. 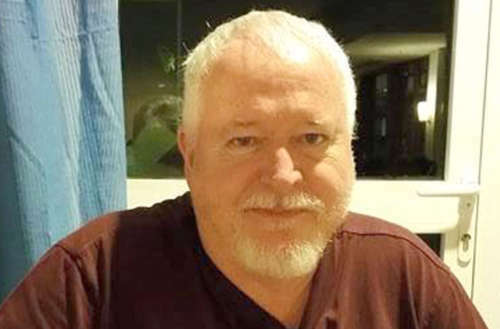 In addition to being a landscaper who, it is believed, hid remains in giant planters on his clients’ property, some called Bruce McArthur Santa. He played a mall Santa at the Agincourt Mall in Toronto’s Scarborough neighborhood. Canadian media first broke the news that McArthur’s Facebook profile had a few pictures of him dressed as Santa. However, it was Global News who confirmed with the Agincourt Mall. According to Global, McArthur was hired by a third party. 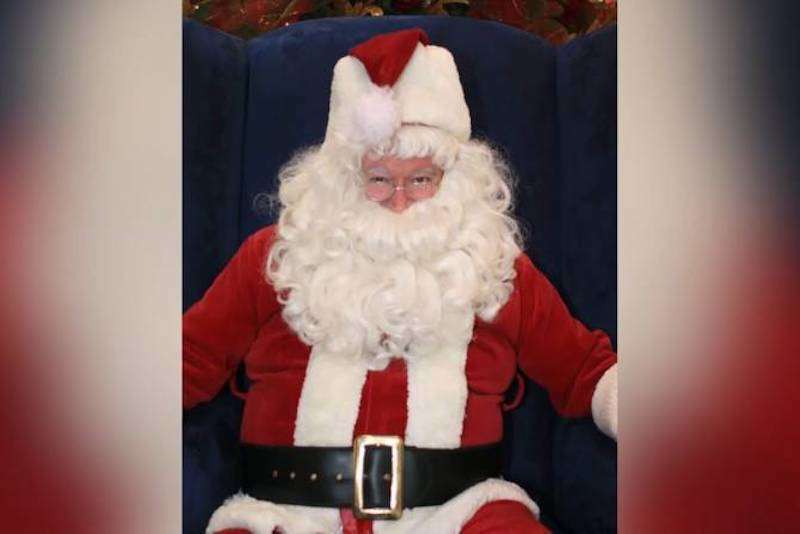 The mall also confirmed that during his time as Santa, there were no issues or reported incidents. The mall also offered its condolences to friends and families of the victims. Though McArthur’s Facebook profile has since been deactivated, there were other finds. Global points out he was active on the social network. Three years ago, he even posted his own ALS Ice Bucket Challenge video. Less amusingly, however, it was revealed McArthur was Facebook friends with Skandaraj “Skanda” Navaratnam, a gay man who went missing in 2010. Navaratnam was reported missing after leaving a gay bar, Zipperz, with an unknown male. McArthur has so far been charged with five counts of first-degree murder. He’s been accused of killing Andrew Kinsman, Selim Esen, Majeed Kayhan, Soroush Mahmudi and Dean Lisowick. Det. Sgt. Hank Idsinga said he expects more charges will come. When McArthur was arrested, police allegedly found a restrained man in his apartment. The CBC says that when police officers forcibly entered McArthur’s apartment to arrest him on Jan. 18, 2018, they found a man (possibly an interested sexual partner) bound in restraints within the apartment. “Officers believed the man to be in imminent danger,” the CBC reported.